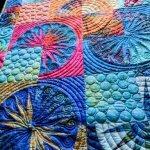 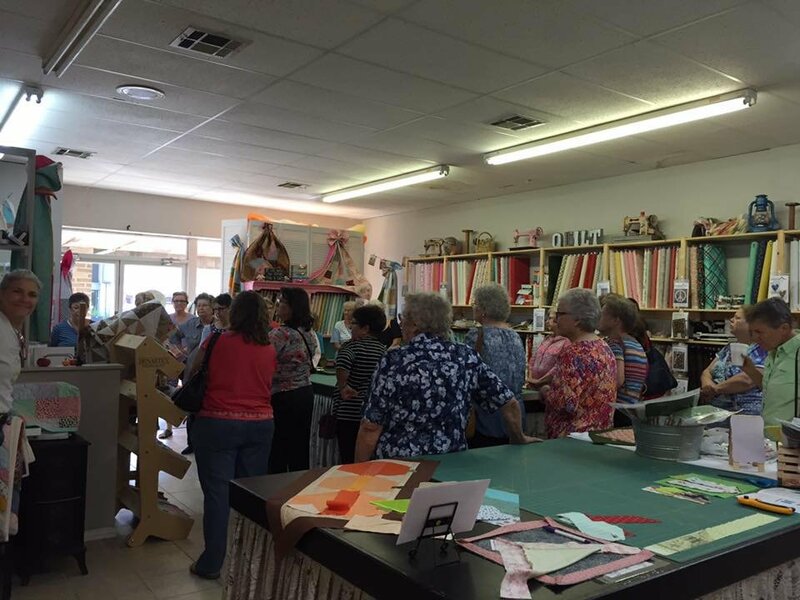 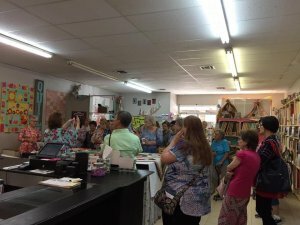 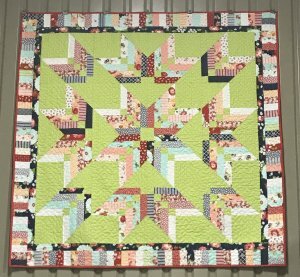 This class will teach you everything from picking colors to completing your quilt. This is a class that is broken up in to 4 three hour sessions. 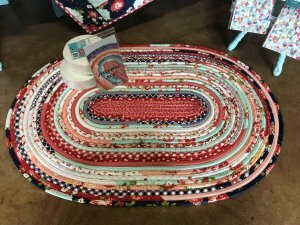 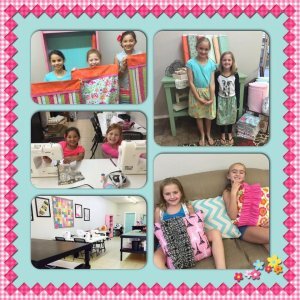 Come sew and relax with us this summer! 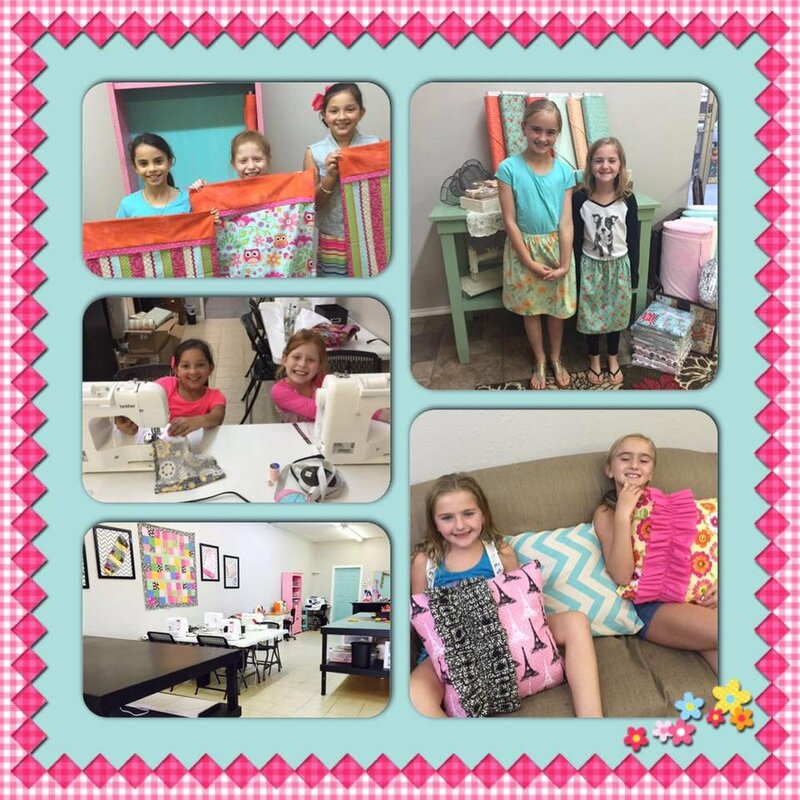 It's no mystery there will be good friends, good food, and good fun! 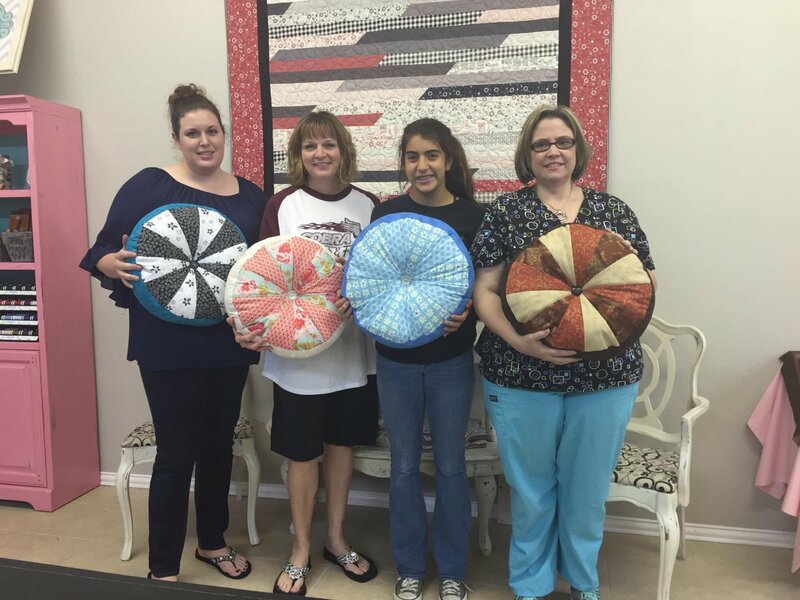 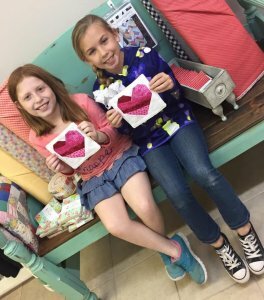 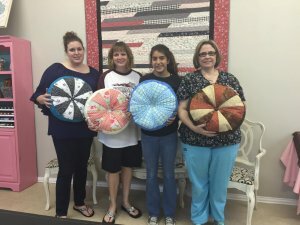 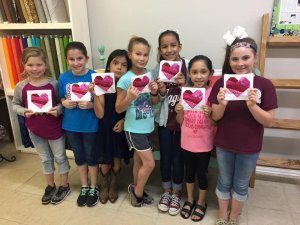 NO SEWING EXPERIENCE OR MACHINE REQUIRED!! 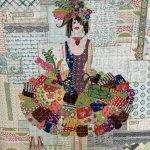 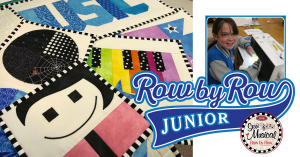 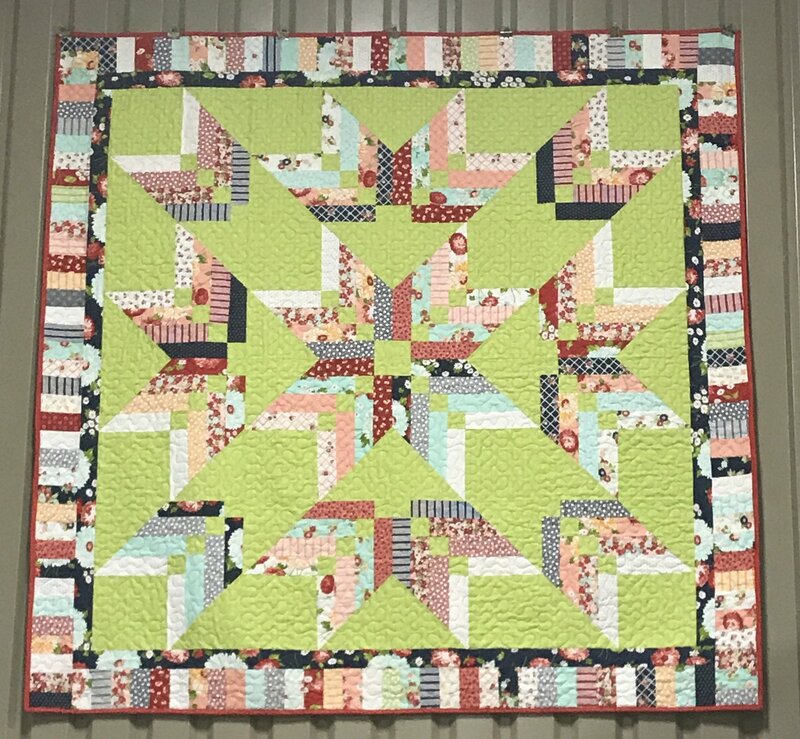 Collage Quilting is a fun way to let your artistic mind run wild!